Prince Albert Victor is heir presumptive to the British throne at its late Victorian zenith. Handsome and good-hearted, he is regarded as disastrously inadequate to be the king. By contrast, Jem Stephen is a golden boy worshipped by all – a renowned intellectual and the Keeper and outstanding player of the famous Eton Wall Game. He is appointed as Prince Albert’s tutor at Cambridge — the relationship that will change both of their lives. 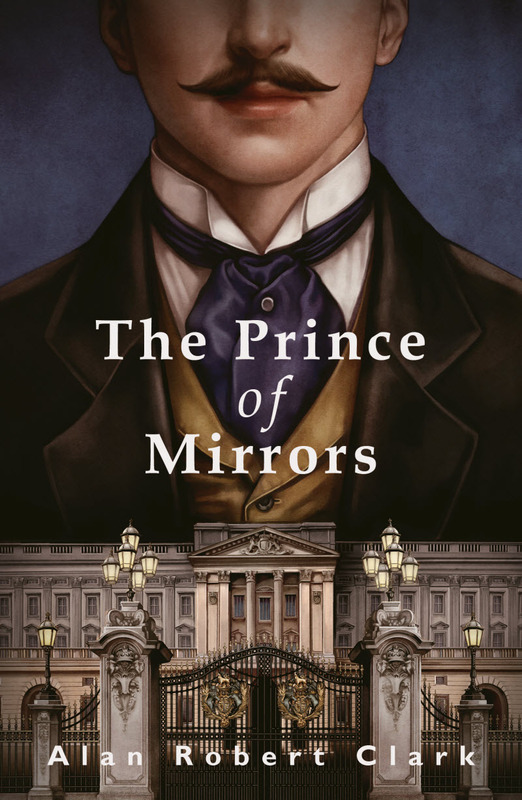 Set mostly in London and Norfolk from the 1860s to the 1890s, The Prince Of Mirrors is, behind its splendid royal facade, a story about the sense of duty and selflessness of love, that have a power to show someone who they really are. Blending historical facts with plausible imagination, it is a moving portrait of Britain’s lost king, the great-uncle of Queen Elizabeth II. Hardcover and ebook editions are already available. A paperback should be out in June.